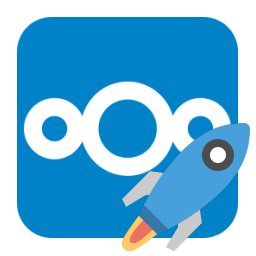 Nextcloud is an open source, self-hosted file share and communication platform. And this is the desktop portable client. You can download this first release of Nextcloud portable 2.3.3.1-1 on the Nextcloud portable page !